►Christmas Eve. Monday 24th Dec. Open 10am to 4pm. ►Christmas Day. Tuesday 25th Dec. Closed. ►Boxing Day. Wednesday 26th Dec. Closed. ►Thursday 27th Dec. Open 10am to 4pm. ►Friday 28th Dec. Open 10am to 4pm. ►Saturday 29th Dec. Open 10am to 4pm. ►Monday 31st Dec. Open 10am to 4pm. ►New Years Day. Tuesday. 1st Jan 2018. Closed. ►Wednesday 2nd January 2018. Open as usual. 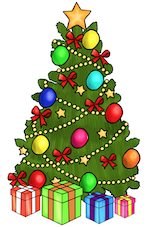 We would like to wish all our customers a very happy Christmas & a wonderful New Year. 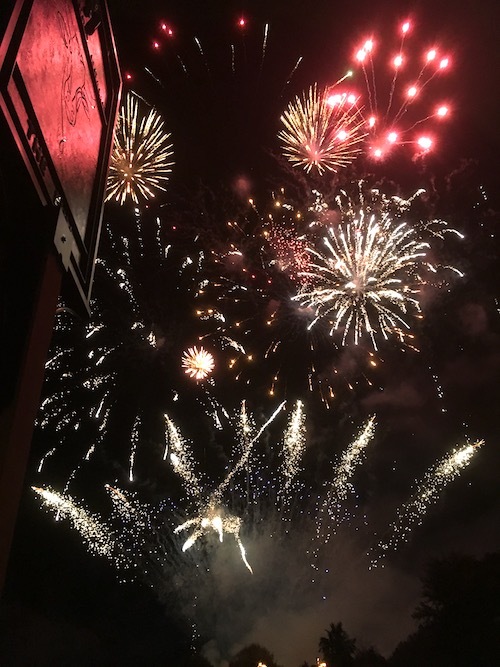 Due to Lewes Bonfire Night we would like to advise all Lewes customers we will be closing early at 2pm on Monday 5th November 2018. East Sussex County Council Highways & Sussex Police will close the roads surrounding us. Access & transport can be very difficult. Parking will be supended on Station Road. We will re-open on Tuesday 6th November 2018 at 9am as usual. If you have any questions about accessing your unit or mailbox on November 5th 2018 please contact us on 01273 470000. 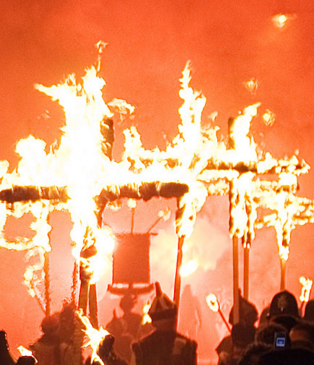 We would like to wish you all a happy and safe bonfire night. ►Christmas Eve. Sunday 24th Dec. Closed. ►Christmas Day. Monday 25th Dec. Closed. ►Boxing Day. Tuesday 26th Dec. Closed. ►Wednesday 27th Dec. Open 10am to 4pm. ►Thursday 28th Dec. Open 10am to 4pm. ►Friday 29th Dec. Open 10am to 4pm. ►Saturday 30th Dec. Open 10am to 4pm. ►New Years Day. Monday. 1st Jan 2018. Closed. ►Tuesday 2nd January 2018. Open as usual. Due to Lewes Bonfire Night we would like to advise all Lewes customers we will be closing early at 2pm on Saturday 4th November 2017. East Sussex County Council Highways & Sussex Police will close the roads surrounding us. Access & transport can be very difficult. We will re open on Monday 6th November at 9am as usual. If you have any questions about accessing your unit or mailbox on November 4th 2017 please contact us on 01273 470000. Adopting the approach of popular TV show, Mythbusters. It’s time to find out which myths are plausible and which are busted! Myth 1: Self storage companies typically cater to hoarders who use the space as an extension of their own over-crowded homes. It’s true that today’s generation loves to shop. From toys and clothes to furniture and electronics, “we’ve got, by weight six times as much stuff” as the previous generation (Professor Danny Dorling, University of Oxford, BBC2- Real Storage Wars featuring Storemates UK). Women buy half their body weight in clothes (Daily Mail). 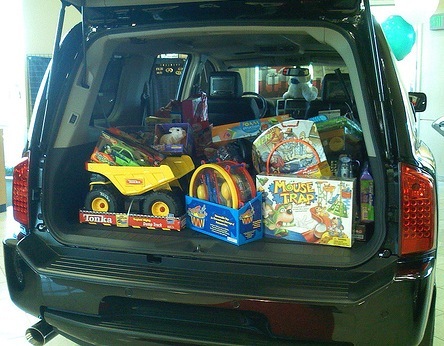 Parents spend an average of £639.60 on toys for children aged 0-5 (Aviva). London residents spend an average of £5,781 on decorating and new furnishings (Ideal Home). Dubbed “the generation that wants more everything”, it’s undeniable that millennials have got an obsession with things. But do they deserve such a bad reputation? You bet they don’t. They may have more stuff, but they use more stuff, too. And when they don’t want their stuff any more, they tend to head to sites such as eBay, vinted and musicmagpie to recycle their hard-earned cash. Around half of all storage space is used by people who are at a point of transition in their lives. What do you do with your things when you want to move house, redecorate or make room for a new or visiting family member? Introducing your “new spare room”: a self storage unit! Add this to the fact that a whopping 42% of all self storage space is used to boost the economy – yes – that is right – nearly half of all space is utilised by business. 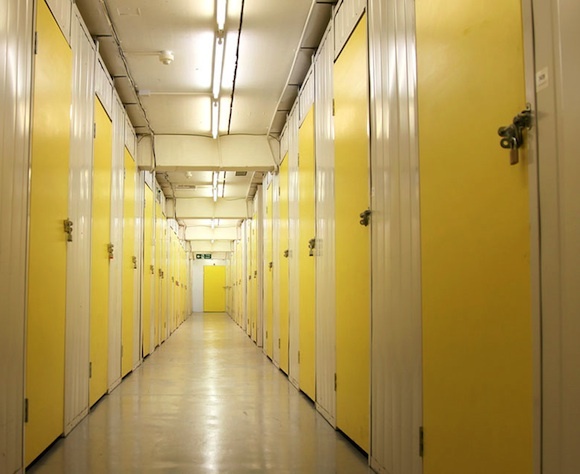 Whether it’s used by large companies as a drop off point for sales reps to pick up materials or a small business to keep stock or records, self storage space is a cost effective, secure and flexible place for businesses of all shapes and sizes to flourish. And this fact won’t be a secret for long - last year alone, the SSA estimated that more than 10,000 new enterprises were launched in self storage facilities. Myth 2: Self storage companies in the UK operate just like an episode of Storage Wars. 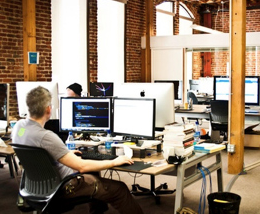 Myth 3: The majority of people aren’t aware of storage companies. While this may seem shocking considering that there are the same number of self storage sites in the UK as there are McDonalds (there are now over 1430 self storage sites in the UK), more than 66% of people cannot name a self storage brand. Myth PLAUSIBLE! 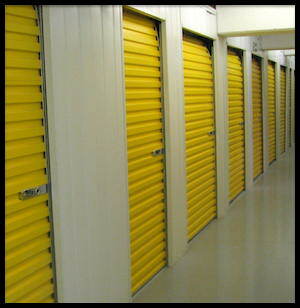 But this is beginning to change as more & more people use self storage and the industry matures. 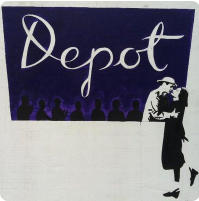 Local cinema charity Lewes Community Screen is about to open The Depot next door to Self Storage Space in Lewes. 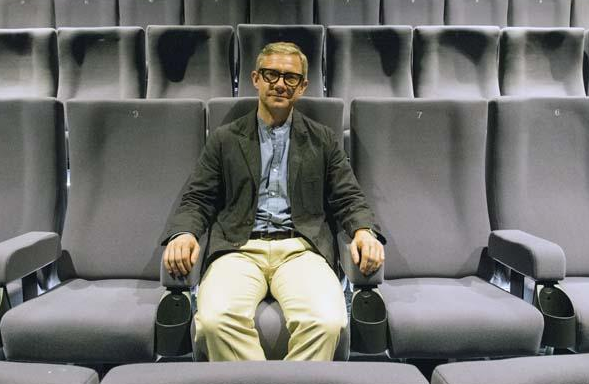 Actor Martin Freeman will officially open the cinema on Thursday 25th May 2017. Actor Mark Rylance will come to Lewes the following day, on Friday May 26th, to launch the Depot's community and education strategy. The new cinema looks very impressive - the photo above was taken from our rooftop on top of Self Storage Space. The cinema is very high spec with all the 'bells and whistles' comprising three screens including 140 and 130 seat auditoriums, very smart restaurant, cafe and bar. The new privately funded cinema reportedly cost a cool £8 million to construct. The Lewes community have desperately needed a purpose built cinema since the 1970s. The project is the brainchild of Robert Senior and Carmen Slijpen (Architect) who obtained the land from Harvey's Brewery. Self Storage Space is proudly sponsoring a seat for 10 years in the Auditorium. 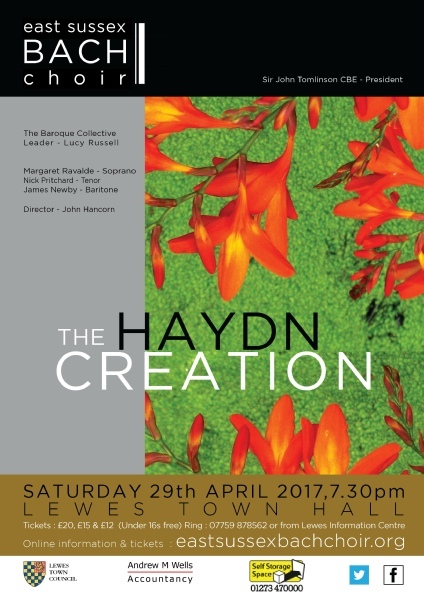 Self Storage Space in Lewes are proudly sponsoring The Haydn Creation by East Sussex Bach Choir on Saturday 29th April 2017 at 7:30pm at Lewes Town Hall. Lead by Lucy Russell, Soprano Margaret Ravalde, Tenor Nick Pritchard, Baritone James Newby. Directed by John Hancorn. Online information & tickets are available at www.eastsussexbachchoir.org or telephone 07759 878562. 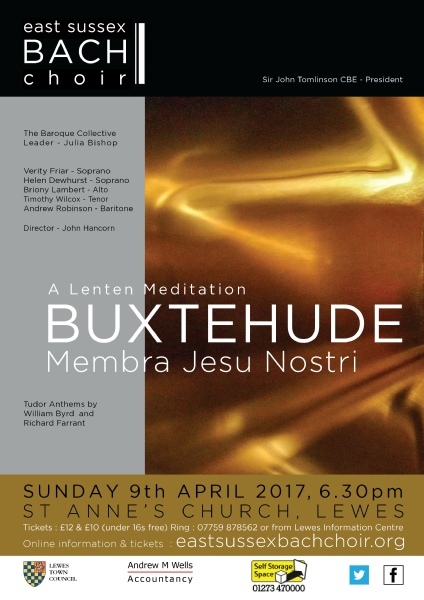 Self Storage Space in Lewes are proudly sponsoring East Sussex Bach Choir on Sunday 9th April 2017 at 6:30pm at St Anne's Church in Lewes. Online information & tickets are available at eastsussexbachchoir.org or telephone 07759 878562. Our Lewes branch are now selling tissue paper and packing paper in our Box Shop. 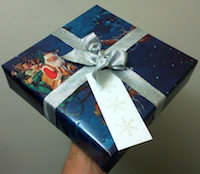 The tissue paper is in 50 sheets and is £2.00 inc VAT and the packing paper is also in 50 sheets and is £3.00 inc VAT. 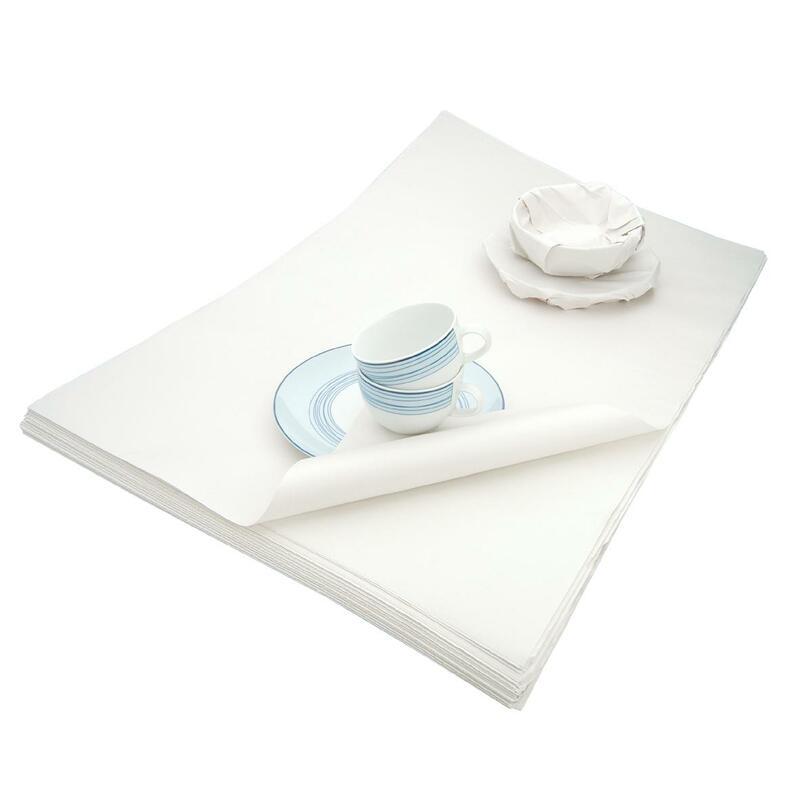 These items are suitable for wrapping glasses, plates and anything delicate when moving house. ►Christmas Eve. Saturday 24th Dec. Open 10am to 2pm. ►Christmas Day. Sunday 25th Dec. Closed. ►Boxing Day. Monday 26th Dec. Closed. ►Tuesday. Bank Holiday. 27th Dec. Closed. ►Wednesday 28th Dec. Open as usual 9am to 5:30pm. ►Thursday 29th Dec. Open 9am to 5:30pm. ►Friday 30th Dec. Open as usual 9am to 5:30pm. ►Saturday 31st Dec. Open 10am to 4pm. ►New Years Day. Sunday. 1st Jan 2017. Closed. ►Monday. Bank holiday. 2nd January. Closed. Self Storage Space in Lewes are taking part in an exhibition of 80 light boxes in 65 windows throughout Lewes. It will show work from the years of the First World War by Benjamin Reeves, grandfather of the present Reeves owner Tom Reeves. This will include individual and group portraits of soldiers and their families, as well as civilian life during the war, and photographs of the thousands of men billeted in the town. 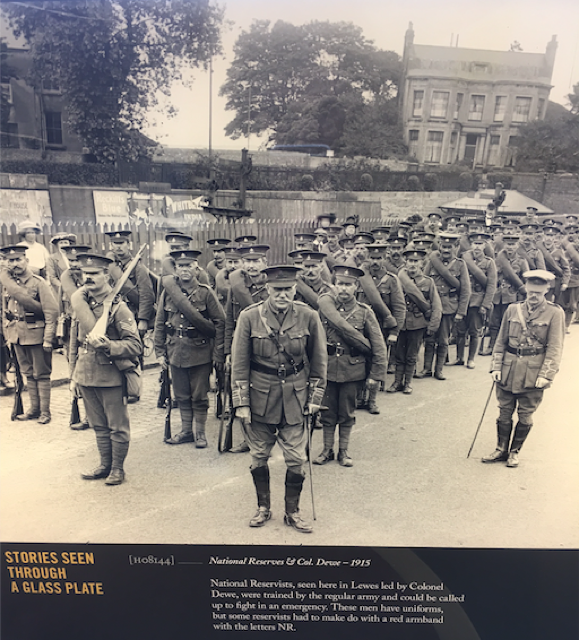 Our Light box (photo above) is a photo of National Reserves led by Colonel Dewe. The Lewes Tourist Information Office will supply a free map of the light box trail. Self Storage Space in Lewes now has back in stock all sizes of our plastic box range. Find the prices and sizes on our Boxes & Bubblewrap page. Due to Lewes Bonfire Night we would like to advise all our customers we will be closing early at 2pm on Saturday 5th November 2016. East Sussex County Council Highways & Sussex Police will close the roads surrounding us by 5pm. Access & transport can be very difficult. We will re open on Monday 7th November at 9am as usual. The below information has been issued by Lewes District Council on behalf of British Transport Police, East Sussex County Council, Lewes District Council, South East Coast Ambulance Service, Sussex Police and East Sussex Fire & Rescue Service. 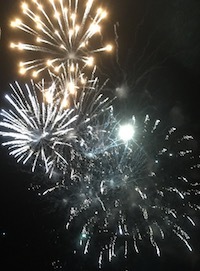 No trains will stop at Lewes or several neighbouring stations after midday on Saturday 5th November – bonfire night – and road restrictions will apply. 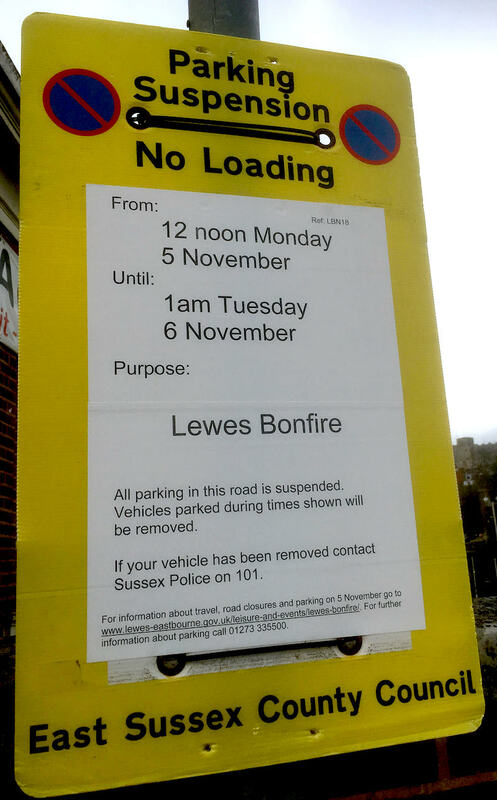 Restricted travel arrangements have been introduced because of industrial action expected on the local rail network that day and the need to ensure safety of the travelling public and people in the town centre during the busy Lewes bonfire celebrations. •Trains will not be stopping at Lewes station or at London Road in Brighton, Moulsecoomb, Falmer and Glynde from midday on Saturday 5 November until normal services resume on Sunday 6 November. •There are road closures around Lewes and the A26 will also be closed for the event through the Cuilfail Tunnel, between the Southerham roundabout (junction with the A27), and Earwig Corner (junction with the B2192 to Ringmer) between 5pm and 1am, in both directions as part of enhanced security measures for the event. There are no designated drop-off points. If you have any questions about accessing your unit or mailbox on November 5th please contact us on 01273 470000. There will be resurfacing on the roundabout on Southover High Street. And resurfacing on Southover Road from the junction of Station Street to the junction of St Andrews Lane. This work will take place on Thursday 29th September 2016 for 2 days. We have now finished building an additional 12 storage units. Sizes ranging from 6sq ft to 54sq ft starting from £7.75 a week. 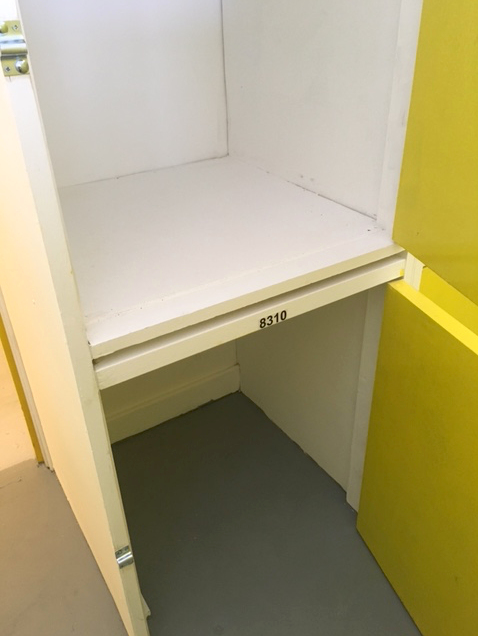 Here is a photo showing two 6sq ft lockers which are ideal for students from University of Brighton and Sussex University. We have introduced a few extra packaging items to our box shop at our Lewes branch. We will now be selling 10 metres of small bubblewrap at £5.00 inc VAT, 50 metres of small bubblewrap at £20.00 inc VAT and 5 metres of Wrapping paper at £2.99 inc VAT. 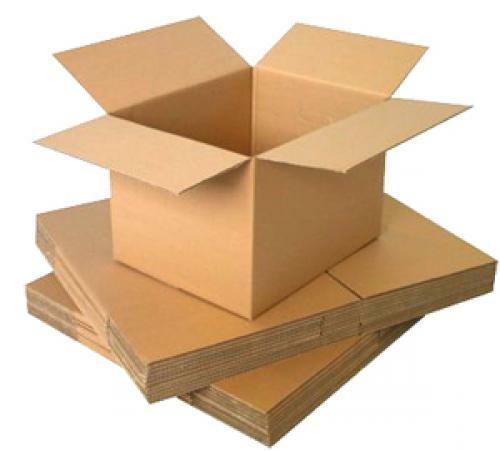 And of course still selling our range of cardboard and plastic boxes for all your moving needs. 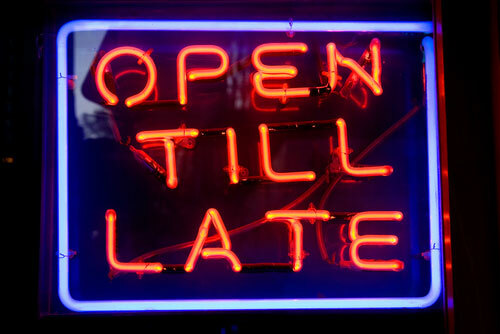 We will be introducing a late night thursday to our Lewes branch. Starting from Thursday 14th July 2016 on a trial basis. Our new opening hours for Thursday's will be 9am to 8pm. Spread the word! On Monday 29th August 2016 our Lewes branch will be closed due to the Summer Bank Holiday. All the staff would like to wish you all a happy and hopefully sunny Bank Holiday. Our normal opening hours will return on Tuesday 30th August 2016. 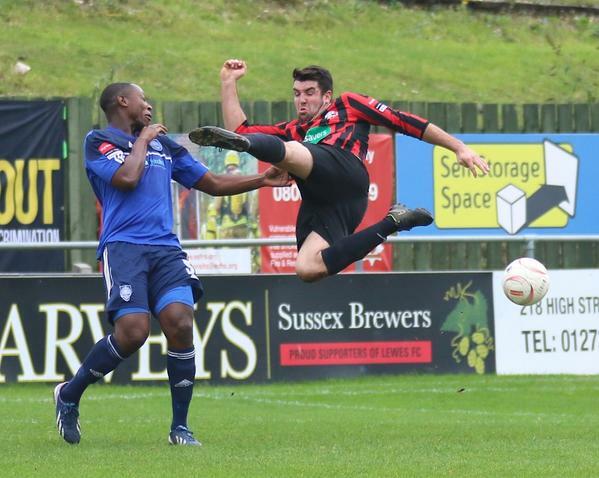 A controversial decision by the Referee resulted in a draw between Lewes and VCD Athletic on Saturday 12th March. The game was sponsored by Self Storage Space in Lewes. Lewes FC are battling at the bottom on the league. Self Storage Space will support Lewes FC through the good times and the bad. Come on you Rooks! 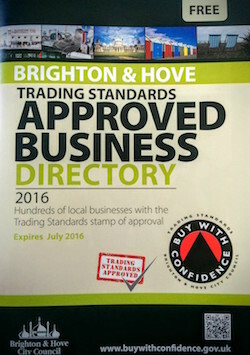 We're pleased to announce Self Storage Space in Lewes is now included in the Brighton & Hove Trading Standards Approved Business Directory 2016. The Directory contains a wide variety of local businesses approved by Trading Standards. The 'Buy with confidence' scheme gives customers reassurance that Self Storage Space in Lewes has Trading Standards stamp of approval. 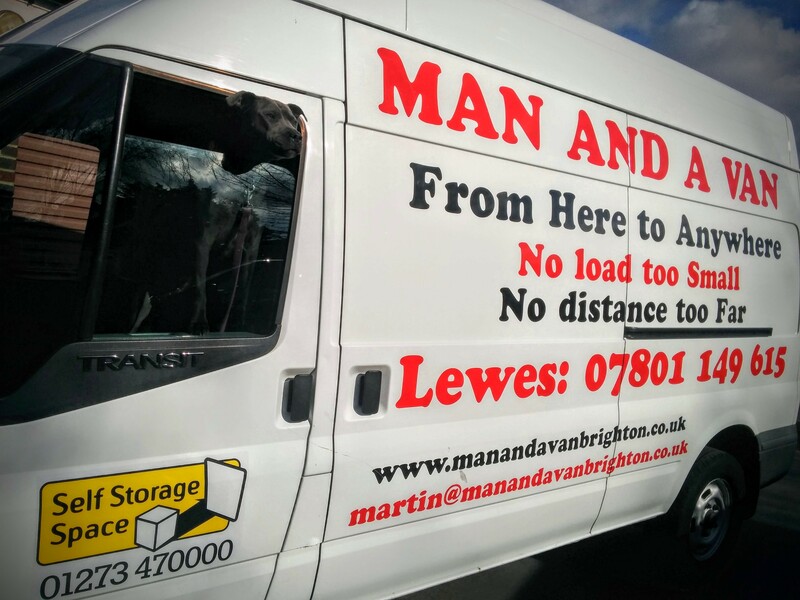 Self Storage Space in Lewes is pleased to announce a partnership with Martin at Man and a Van Brighton. You'll soon see our 'Self Storage Space' signs on his van. Martin is well known in Sussex for his removals services and over the years we've always found him honest, punctual and offer a great service to his customers. Landlords are being encouraged to beat the March 31st deadline on stamp duty changes by selling now. This soon to be stamp duty rise of 3% per band, announced by the Chancellor, for buy-to-let landlords and those buying a second home, is not that far away. We've seen a rise in people enquiring about storage space to help beat the March 31st. deadline. At Self Storage Space in Lewes, we are ready to help you. 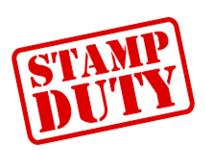 Our best advice is that if you are planning to beat the stamp duty deadline, talk to us soon! The changes do not come into force until April so there's time to get ahead and get into short term storage. Customers may notice some building work in the stairwell & corridors at Self Storage Space in Lewes in January to March 2016. We remain OPEN at all times, all storage units are accessible and you can visit your unit as normal. The work is primarily in the pitched roof but there will be some days when we will request customers use the lifts instead of the stairs. We will display a notice on these days - reception staff will be available to advise and we expect there will be little (if any) affect to your service. ►Christmas Eve. 24th Dec. Open 9am to 2pm. ►Christmas Day. 25th Dec. Closed. ►Boxing Day. 26th Dec. Closed. ►Tuesday 29th Dec. Open 10am to 4pm. ►Wednesday 30th Dec. Open 10am to 4pm. ►Thursday 31st Dec. Open 10am to 2pm. ►New Years Day. 1st Jan 2015. Closed. ►Saturday 2nd January. Back to normal opening hours. Plastic boxes now available at the Lewes branch! Self Storage Space in Lewes now sells a range of clear plastic boxes with lids. We offer customers a choice of either cardboard or clear plastic boxes - and you don't need to store with us to buy our boxes - simply walk into our customer reception on Station Road opposite Lewes Train Station. 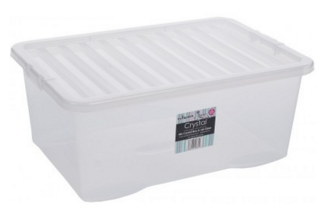 The Crystal brand of plastic boxes are high quality stackable boxes with secure clip on lid. Ideal for storage, home, office and school. 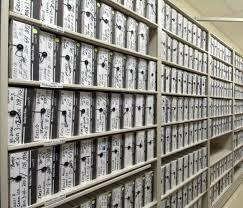 We offer a range of sizes - including under bed sizes and archiving. Closed early at 4:30pm on November 5th 2015. Bonfire 2015. We advise all our customers not to visit their storage unit in Lewes after 3pm on November 5th. We will be closed early by 4:30pm. We are opposite Lewes Train Station which gets very busy. East Sussex County Council Highways & Sussex Police will close Station Road by 5pm. Access & transport can be very difficult. We will open on November 6th at 9am at usual. The Station Road closure are under the Town Police Clauses Act in consultation with East Sussex County Council Highways, Sussex Police, Sussex Ambulance Service, East Sussex Fire & Rescue Service, East Sussex County Council Public Transport Co-ordinator, East Sussex County Council Legal Department and the local Town/Parish Council. Lewes Railway bridge is now open! Access to Self Storage Space in Lewes is now back to normal. Work on the bridge started on 22nd February and finished on 30th October (just in time for Bonfire). It took exactly 250 DAYS (8 months, 8 days) to carry out the works! 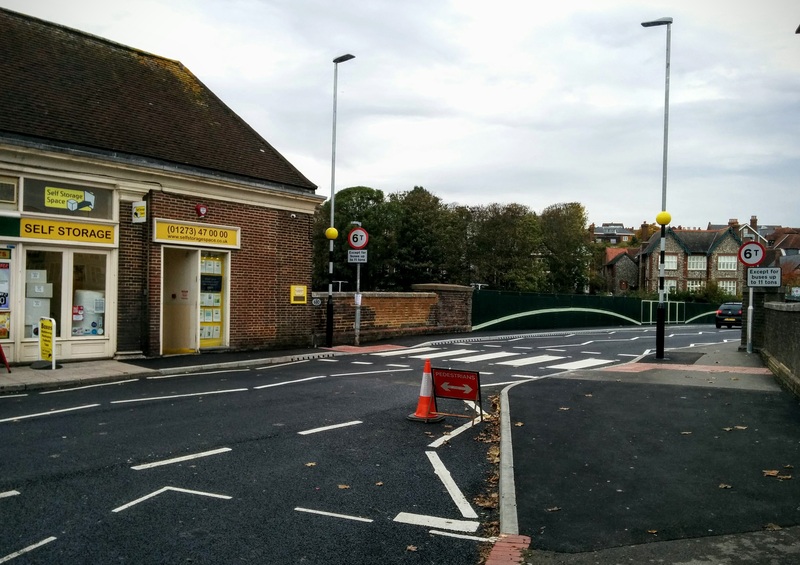 We now have a new zebra crossing which may help customers crossing Station Road, buses & lorries can start to use the bridge, some new street lighting and freshly painted road markings. The entrance to the Lewes Reception Shop is now OPEN AS USUAL. The repairs to the pavement are now complete. Please call our Lewes reception on 01273 470000 if you have any questions. We'd like to share a collection of beautiful aerial footages shot by Scott Wright with a DJI Phantom 3 drone, during the early hours and sunrises of summer 2015. The video shows the beauty of Sussex, and how fortunate we are to live here. The Lewes Branch is closed on the Bank Holiday Monday 31st August 2015. 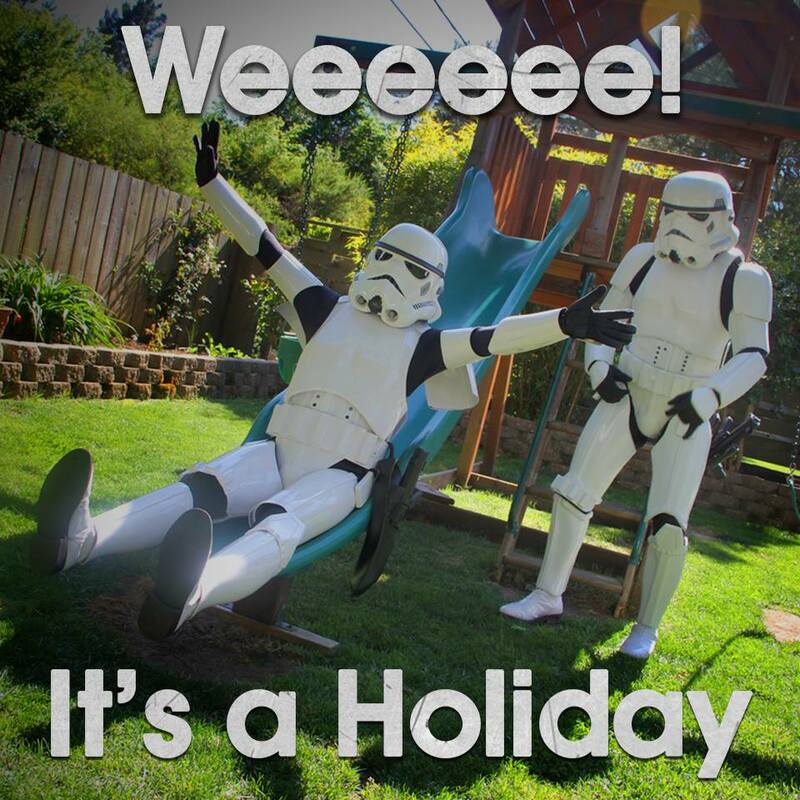 We wish all our customers (past & present) a relaxing holiday. We'll be open bright & breezy at 9am on Tuesday 1st September. 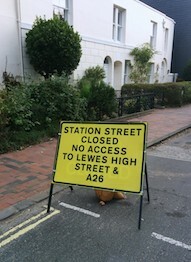 Lewes Temporary Entrance - OPEN AS USUAL. The entrance to the Lewes Reception Shop will be closed to allow repairs to the pavement on 25th August for about a week. The reception is open as usual. Please can all customers use our car park entrance (the Black Gates between the Newsagents & the Tattoo Shop). 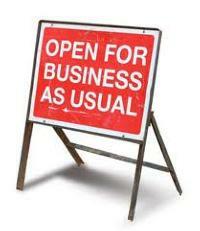 There is no change to our services but we apologise for any inconvience caused whilst the pavement is being repaired. Wheelchair user access remains the same. Please call our Lewes reception on 01273 470000 if you have any questions. Network Rail and ESCC will be carrying out improvements to the Railway Bridge and Train Station Forecourt area from 22nd February to 10th September 2015. Self Storage Space in Lewes will remain open as normal and our customer car park will operate as normal. There will be 'Businesses Unaffected' signs displayed. Customers travelling from Southover will not be affected. Customers travelling by car will need to drive a short diversion route past the Council Offices on Southover Road and Garden Street instead of over the bridge. The works include a zebra crossing that should help improve pedestrian safety. We expect there to be very little disruption to our service but apologise in advance for any inconvenience caused. If you have any concerns please contact Lewes Customer Reception on 01273 470000. Thank you. 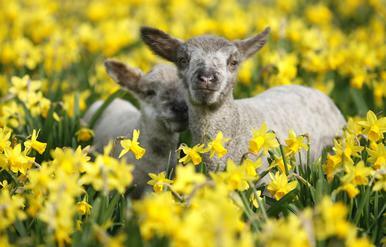 Spring Bank Holiday. Lewes Branch Closed on 25th May 2015. 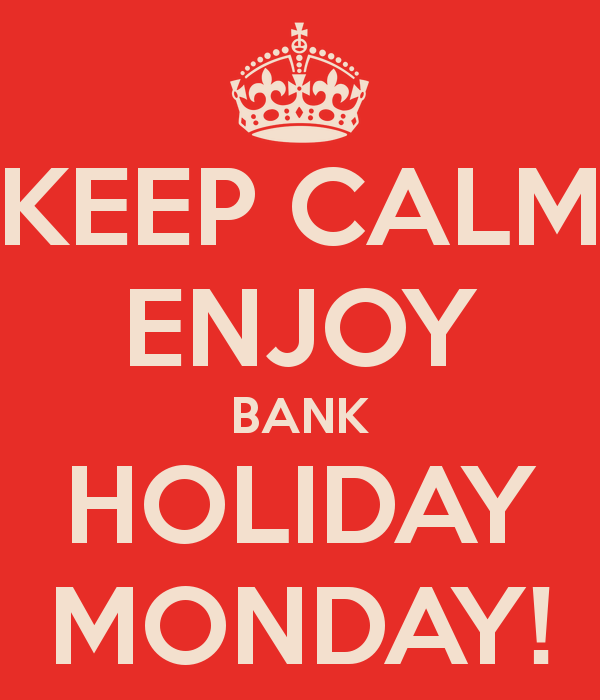 The Lewes Branch is closed on Monday 25th May 2015. We wish all our customers - past, present & future - a restful break. 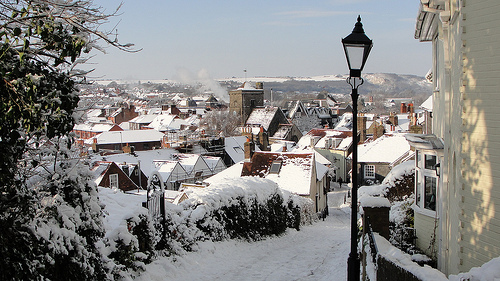 Lewes Christmas & New Year Opening. 2014-15. ►Christmas Eve. 24th. Open 10am to 2pm. ►Boxing Day. 26th Dec Closed. ►Saturday 27th Dec. Open 10am to 2pm. ►Monday 29th Dec. Open 10am to 4pm. ►Tuesday 30th Dec. Open 10am to 4pm. ►Wednesday 31st Dec. Open 10am to 2pm. ►Friday. 2nd January. Back to normal opening hours. 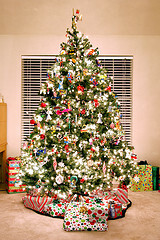 We would like to wish all our customers, suppliers and website visitors a very happy Christmas & a wonderful New Year. 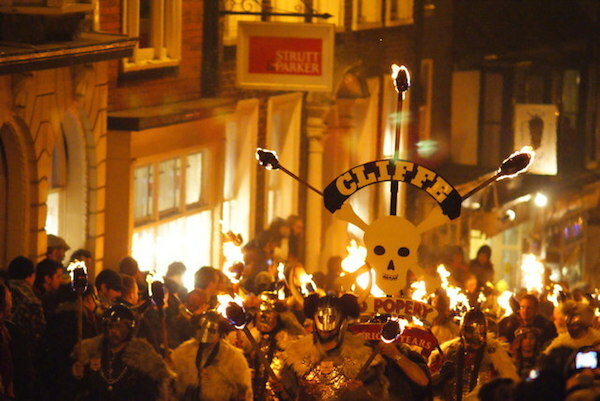 Closed early at 4:30pm on 5th November 2014 for Lewes Bonfire celebrations. Self Storage Space is located in the centre of Lewes - directly opposite the Train Station. 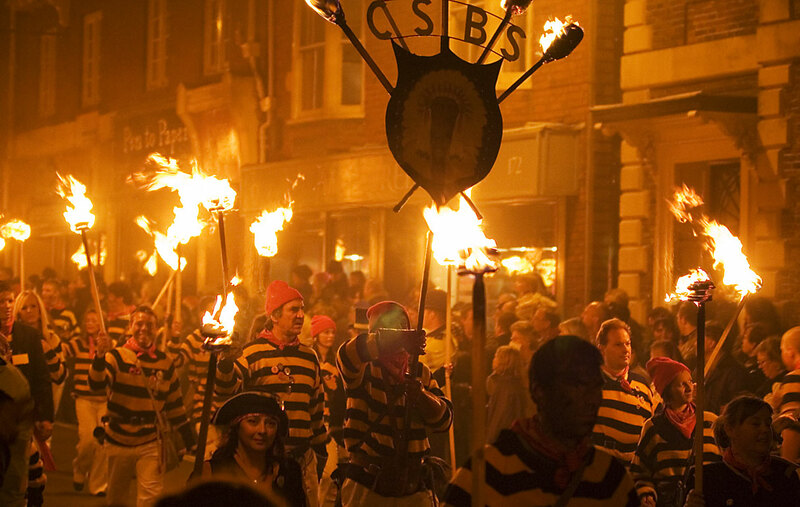 We proudly support many of the Bonfire Societies in Lewes. We advise all customers not to visit their storage unit in Lewes after 3pm on November 5th. We will be closed by 4:30pm. East Sussex County Council Highways & Sussex Police will close Station Road by 5pm. Access & transport can be very difficult. We will open on November 6th at 9am at usual. 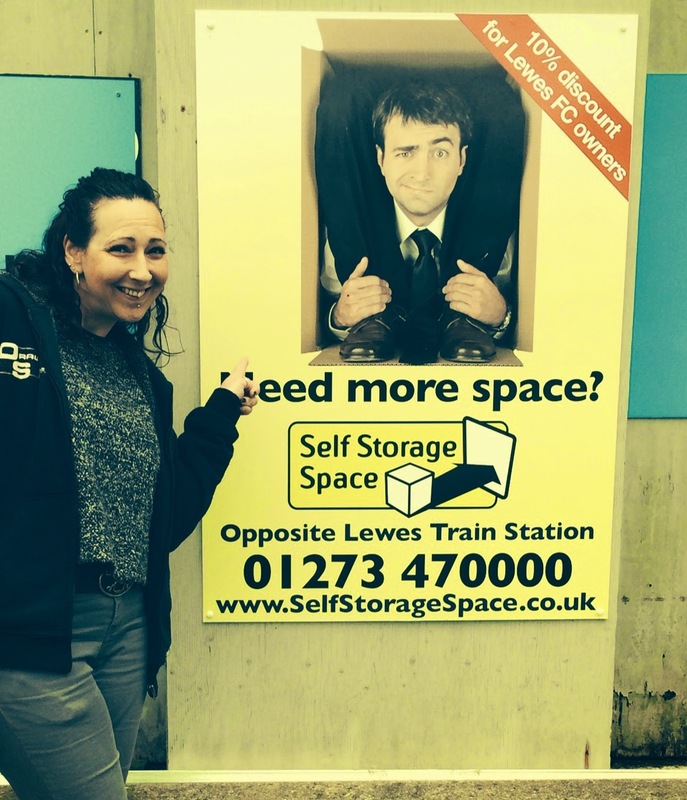 Self Storage Space in Lewes are delighted with the result from their sponsorship game between Lewes FC and Harlow Town. A fantastic 1-nil win for Lewes FC. Almost all the first-half chances fell to the Rooks, then 46 seconds into the second half, Luke Blewden scored a fantastic goal. Luke's outstanding achievement resulted in being given man of the match. 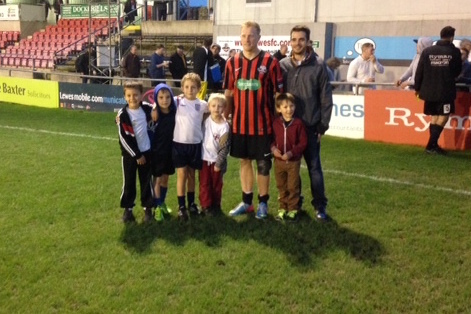 Below is an after match photo of Luke with the Mascots and Andrew Gill from Self Storage Space in Lewes. Huge thanks go to Kevin Miller, Commercial Manager at the club and the rest of the Lewes FC team for their highly professional sponsorship package. How many times have you driven by a storage facility in your neighbourhood only to dismiss the idea of renting a unit? It’s too expensive or it’s too far away. Sound familiar? We’ve compiled a handy list of reasons below that explain why you should seriously consider renting a self storage unit. Your apartment or home space is a precious commodity. Has your extra bedroom become a gathering place for all your extra “stuff”? With real estate priced the way it is, that’s a pretty expensive storage closet. By renting an offsite storage unit, you can either regain use of your extra bedroom or even size down to save money. Old high school yearbooks, Aunt Mary’s rocker, your first grade photo album. Life gives us mementos of our experiences, but with home space at a premium, where do you store these items that you don’t need to access on a daily basis? Self storage. It’s safe, secure and easy to maintain. These precious items are there when you need them and leaving your living space at home to actually live in! Are you moving, or do you just need a place to store an item for a short period of time? A self storage unit is the perfect answer in both instances. Self storage facilities allow individuals to store their belongings for a short period of time without expensive contracts. Tenants are able to pay month to month, making self storage a convenient and cost effective solution for their storage needs. Your items are safe, and so are you. Most storage facilities offer ample lighting and security cameras so that when you need to access your unit, you need never feel alone. Personal and material safety is of the utmost importance to all involved. Do your belongings need to be stored at a certain temperature to prevent deterioration? 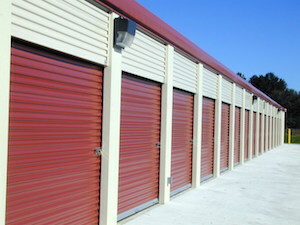 Climate controlled self storage units are available for rent, which will keep your personal property from being damaged. These units may also save you from spending additional money on heating and cooling parts of your home that you normally would not do. Self Storage Space in Lewes has relied upon the products & services of leading self storage construction company Janus International UK who provide turn-key solutions to our customers. For many years they have manufactured steel roll-up doors, swing doors, portable storage buildings, and numerous other self storage components. Their products are widely regarded as market leading and can be found throughout Europe and on several other continents. For further information visit their website at www.janusintl.co.uk. 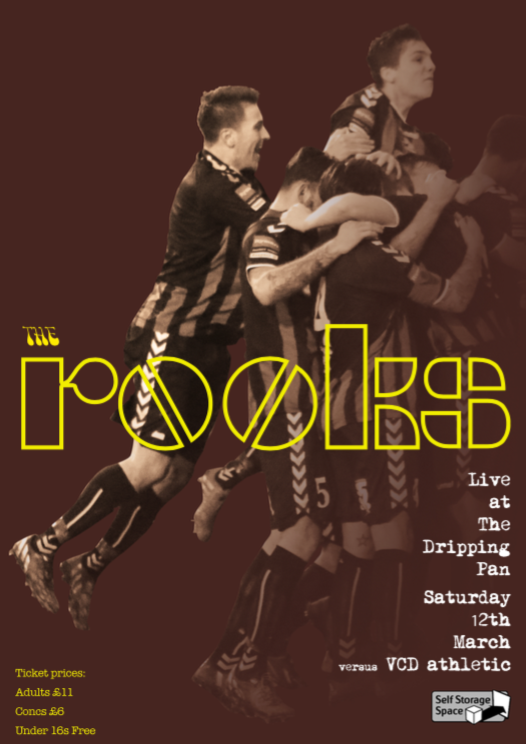 This Saturday 1st November, Lewes FC play Harlow Town at the Dripping Pan. Self Storage Space in Lewes proudly supports The Rooks. The Dripping Pan is one of the only stadiums where you can drink beer (Harveys Best) whilst watching footy. We've got a small contingent of fans from as far as Brighton visiting Lewes for the event. We're all looking forward to plenty action and maybe some more athletic flying kicks from Sam Cole. 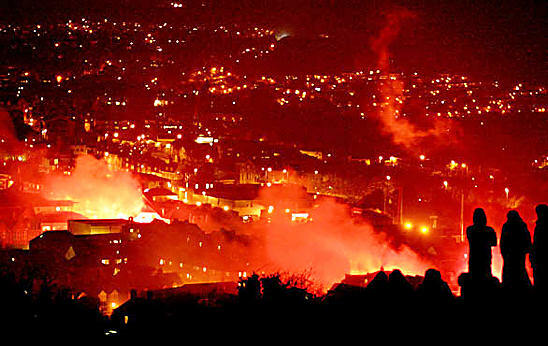 Lewes FC is a community club owned by the fans - we support the club through the good times and the not so good times. The stadium is a stone's throw from our Lewes storage facility opposite Lewes Train Station. We can't wait until kick off at 3pm. We're pleased to announce Self Storage Space in Lewes now offers a 10% discount to all University of Brighton Students, Staff & Alumni. Please bring along your University ID, Alumni number or NUS card. The discount details are on the University of Brighton Alumni website here. Call 01273 470000 for details or to arrange a viewing. Jennifer Chung from University of Brighton said "I've stored my items at Self Storage in Lewes when returning home to Hong Kong over the summer. I know they'll be safe here and it's much cheaper than renting my room in Brighton". Many students choose the flexibility of a self storage unit between tenancies. Staff and Alumni use the facility when moving home, de-cluttering or simply to get more space in their home. If you have any questions please contact our sales reception on 01273 470000. Not in conjunction with any other offer. Self Storage Space in Lewes not affected by Station Street closure. 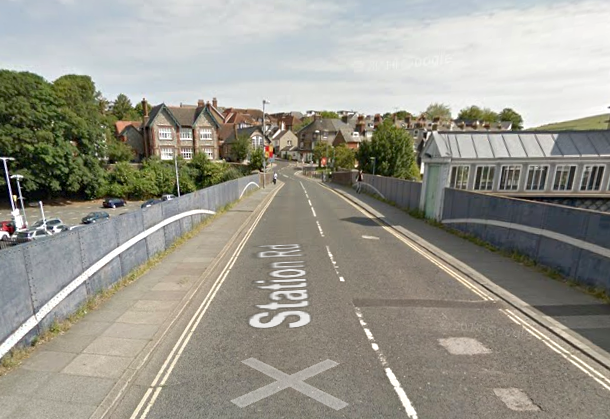 Station Street in Lewes is closed until mid October so that pavements can be improved for pedestrians. 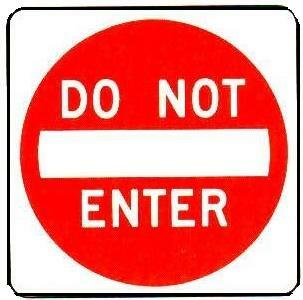 Self Storage Space is in Station Road and is not affected by the closure. Business is as usual. There is no impact on deliveries or customer access. Self Storage Space is in Station Road opposite Lewes Train Station is 200 metres from the closure. If you have any questions please call our reception on 01273 470000. Self Storage Space in Lewes is closed on Monday 25th August. We wish all our customers a restful bank holiday. 3) Security. Our facilities provide 24 hour CCTV, intruder alarms, security key fob entry systems etc. 4) Affordable. A self storage unit is often much cheaper than leasing a commercial premises such as a warehouse. 5) Flexible terms. Upgrade or downsize the size of your unit to suit your needs. This is often very useful for seasonal businesses. 6) No complex leases - and no solicitors fees or estate agents! 7) No service charges - everything is included in just one simple invoice per month. 8) Extras such as mailboxes and deliveries help run the business smoothly. If you require advice please ask our sales reception who will be happy to help. 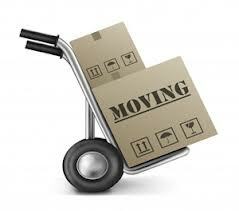 Always check the Removals company is a member of BAR (British Association of Removers). Membership is a good starting point because it shows they meet the minimum recommended standards. Standards cover legal, vehicles, protection for your deposit and arbitration for any unforeseen problems. What insurance cover is offered? Ask to see the insurance certificate and read the scope of insurance cover. Are they a UK registered company or a sole-trader? How long have they been trading and can they supply good references? Beware 'cash in hand' deals - you may have little comeback with a 'cash in hand' arrangement. 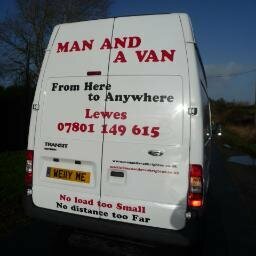 Small firms or 'man & van' sometimes don't directly employ staff and simply hire in casual labour. If the crew aren't trained then your possessions may not be treated with respect or packed very well. How will your move be carried out? For example, how many days, how many people, time of arrival, size of van, number of trips etc. Self Storage Space can informally recommend local removals companies - please ask at reception. The Lewes Branch is closed on the Spring Bank holiday 26th May 2014. We wish all our customers a relaxing break. We thought we'd post a picture of our visit to Lewes Football Club (The Rooks) at the weekend. We've done a 'trade swap' with Lewes FC giving The Rooks a poster on our wall opposite the train station. The club is very close to our facility in Lewes & is one of the only clubs where you can drink beer (Harveys) whilst enjoying a match. 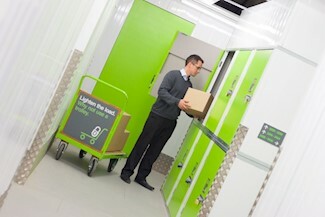 The BBC and Open University gave a fascinating insight into the world of self storage in the UK. The programme was generally very positive about the self storage industry. Perfectly narrated by Sandi Toksvig, the show worked with the Self Storage Association and we hope it will introduce many new customers to the benefits of a self storage unit. 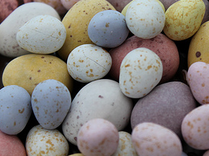 We wish all our customers a very happy Easter. We are closed on national bank holidays and on Sundays. Good Friday 18th April. Closed. Saturday 19th April. Open as normal. 10am to 4:00pm. Easter Sunday 20th April. Closed. Easter Monday. 21st April. Closed. Self Storage Customer Service - Good all round. Keep up the standard! Congratulations to all the staff at Self Storage Space in Lewes. We've received our 10th perfect (7 out of 7) score for customer service this year! 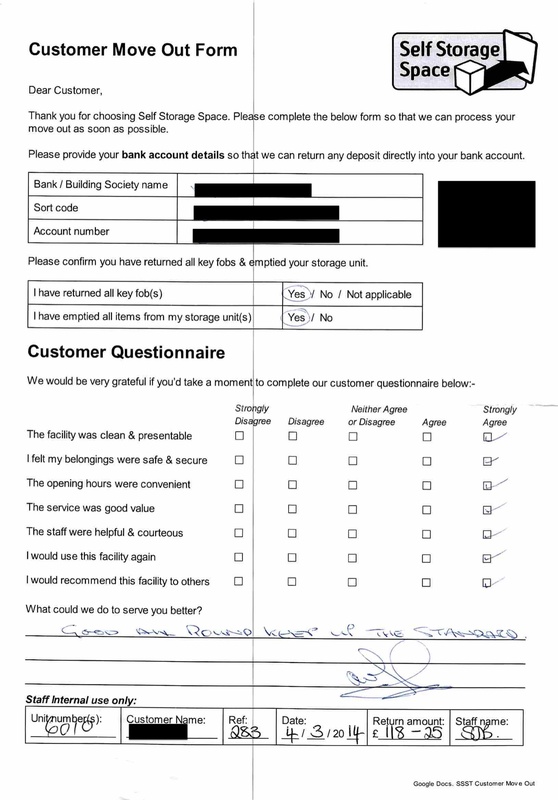 Since 2013, whenever a customer moves out, we always ask them to complete a simple 'move out form'. This gives the customer an opportunity to feedback their experience. We're always open to feedback and it's good to track how we're doing. Is your home or business brimming over with belongings? Renting a self-storage unit can help reclaim your space! It's essential you find a self storage facility that will keep your belongings in pristine condition and also provide complete security to safeguard them from theft. Proximity is very important. Most customers don't want to be travelling for an hour every time you need to access you unit. Most people are happy with up to 20 minutes drive so we recommend you find a facility within a ten-mile radius if you can. At Self Storage Space in Lewes we have many customers in Brighton which is about 15 minutes drive. Security is critical when choosing a self-storage facility. There’s nothing worse than getting your valuables stolen due to poor security and safety. Make sure your chosen storage-storage facility has indivdual alarms and CCTV video surveillance. Storage facilities on a quiet & dark trading estate will always be less secure than in a busy, central & safe area. Self Storage Space in Lewes is in the centre of Lewes town centre opposite the train station. The facility is housed in the former Royal Mail Sorting Office so has excellent physical security as well as 24 hour CCTV, security key fobs & alarm systems. Access. Do you want to be able to drive right up to the door of the unit? Or is it okay to use a trolley? Consider how much access you’ll need. Do you need to get to the facility every day? Climate Control. Exposure to extreme temperatures or moisture can damage certain goods such as electronics. Documents and books can be damaged if the facility is very damp or not adequately ventilated. At Self Storage Space in Lewes we have a thermostatic climate control system. Cleanliness. Check your self storage unit for cleanliness. 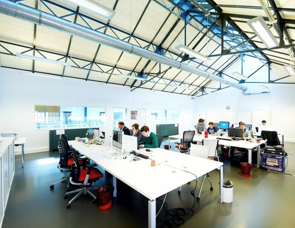 Regular cleaning reflects how well the facility is maintained and managed for their customers. Price is always important. Shop around for the best price in your area. At Self Storage Space in Lewes we offer special deals and will match any nearby competitor price. Contract Terms. Always read the contract & the fine print. Make sure you understand your obligations. What items are allowed? Always look for the Self Storage Association UK Logo. This confirms the facility meets the standards necessary to be a member of the Self Storage Space Association in the UK. At Self Storage Space we will always use the standard contract template recommended by the Self Storage Association in the UK. If you'd like a self storage unit - please call us for a no obligation quotation - call Lewes 01273 470000 or pop into our reception (we're opposite Lewes Train Station) for a tour. We look forward to meeting you. More and more businesses are choosing self storage units to run their businesses - especially ecommerce and eBay businesses. "Businesses no longer need to rent a dodgy lock-up garage down a side alley" says Ollie Saunders at Accountancy group Deloitte. This is not just happening at Self Storage Space in Lewes, it's a pattern across the self storage industry as reported in this recent BBC Self Storage Space article. Andrew Gill, Director, at Self Storage Space in Lewes said "We're finding micro and start up businesses choose Self Storage because of the flexibility and simplicity - there's no business rates, no utility bills, no service charges. We've had several new business customers from Brighton in the past week". The self storage industry has always provided self storage for business - as we see the UK economy recover we should see more & more businesses choosing self storage units to operate their logistics. Bubble wrap from MBE (Mailboxes Etc) in Brighton is very expensive compared with Self Storage Space in Lewes. 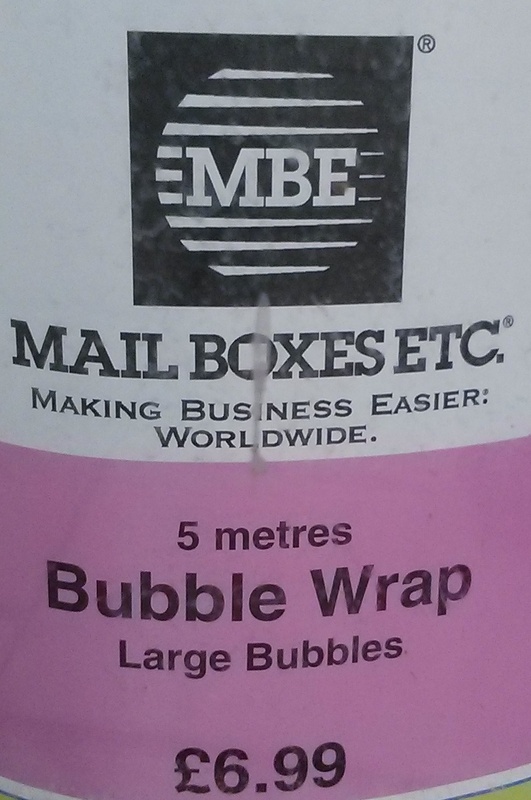 Bubblewrap at MBE Brighton is £6.99 for 5 metres. Bubblewrap at Self Storage Space is just £3.25 for 5 metres! Self Storage Space in Lewes is half the price of MBE Brighton. There are no gimmicks, no small print or no special offers - just excellent quality packing materials at excellent prices. Self Storage Space don't just sell bubble wrap - we sell a wide range of accessories from storage boxes to padlocks. You don't need to be storing with us to take advantage of our prices - simply pop in - we're opposite Lewes Train Station. We're about a 10 minute drive from Brighton - please call us if you have any questions, telephone 01273 470000. Bubblewrap from Self Storage Space in Lewes is 84% cheaper than Lewes Post Office. 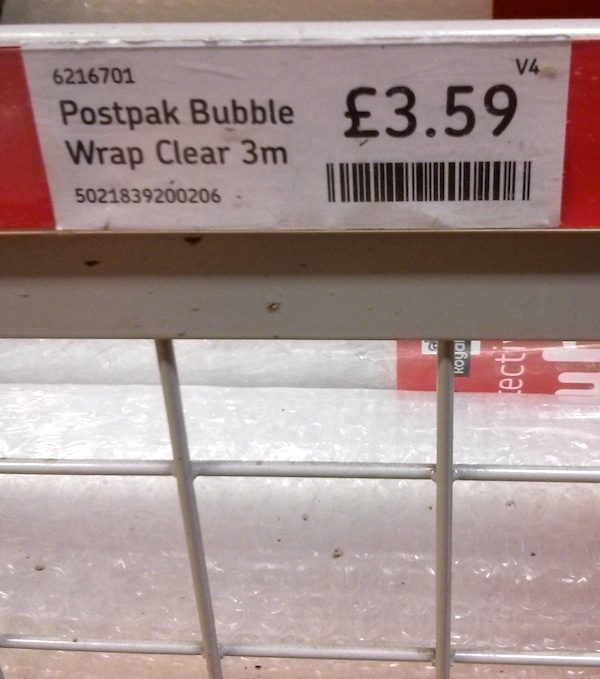 We're surprised that the Post Office on Lewes High Street offers 3 metres of bubblewrap for £3.59! 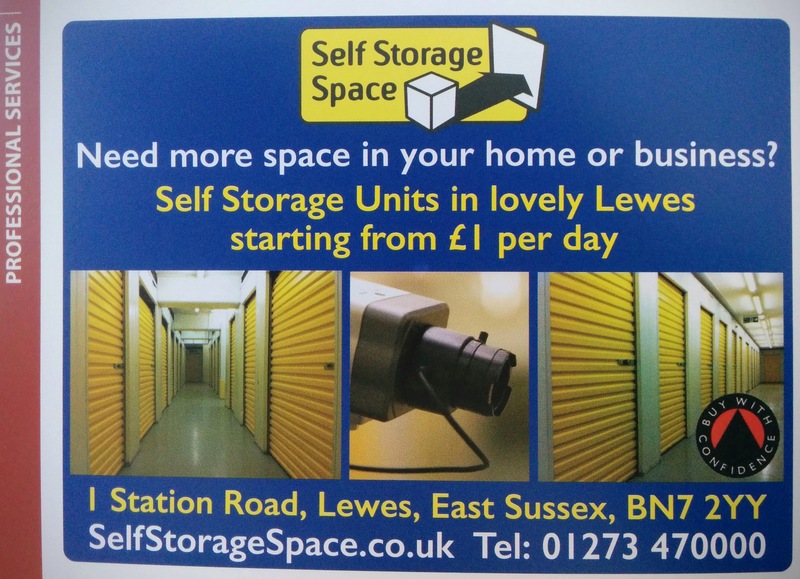 Whereas Self Storage Space (opposite Lewes Train Station) has the same product for just £1.95 (65p per metre). The prices at Lewes Post Office appear to be standard prices in the region, for example, Brighton Post Office has the same high price at £3.59. Self Storage Space is housed in the former Royal Mail Sorting Office directly opposite Lewes Train Station. You don't need to be a self storage customer to buy our packing accessories - we always have small & large bubble wrap in stock - please visit our shop for bubblewrap & other packaging materials! Need to escape the home office? Small businesses & freelancers in Lewes are turning to co-working spaces to get flexible, collaborative & affordable work space. There has always been a non-conformist vibe about Lewes and many people choose to work freelance rather than, say, as an employee for a large corporation. Like self storage units, there are no business rates to pay, no utility bills, no complicated leases & no service charges. If your business requires storage space - such as eBay or eCommerce websites - then Self Storage Space can provide affordable & flexible storage space. Call or visit us for a chat - we're opposite Lewes Train Station. Call 01273 470000. We would like to wish our customers a peaceful and relaxing break over the holidays. 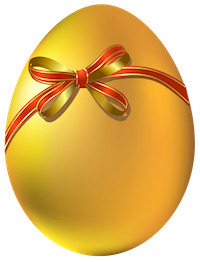 We would like to remind all our customers that Lewes Self Storage Space has a range of packing materials available, to ensure that all your gifts are packaged securely and safely. Whether you are grappling with odd shapes, needing to cushion fragile items or have a 'Bubble Wrap Fun Day' planned for a close friend or relative, do visit our Box Shop at Lewes Self Storage Space - we're opposite Lewes Train Station. 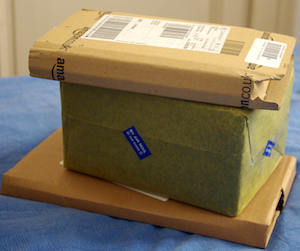 The Royal Mail website has lots of advice available on how to wrap, pack and address packages correctly. For the best tips on how to make that gift look extra special visit international gift wrapping expert (based in Hove, East Sussex), Arona Khan's website www.aronakhan.com. We wish all our customers a peaceful and joyful holiday season. 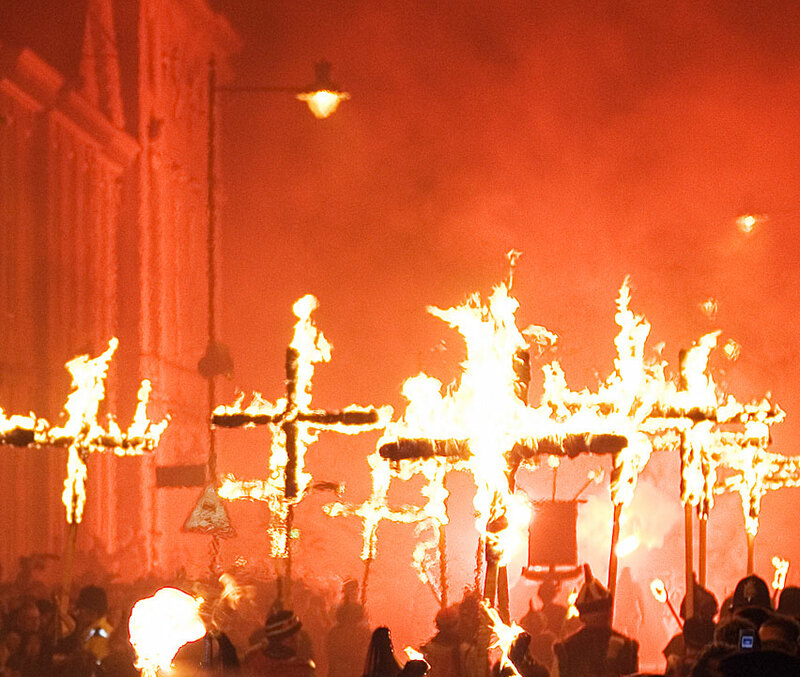 The Lewes Bonfire Night is the biggest celebrated 5th November Event in the world! We are open as normal but many roads & public transport services will be closed during and before the event. As requested by British Transport Police, the shops opposite the train station (including Self Storage Space) will be boarded up in the afternoon of the 5th November. We advise all customers not to visit their storage unit in Lewes after 3pm on November 5th. Station road will definitely be closed by 5pm. Access & transport can be extremely difficult. We will open on November 6th at 9am at usual. Thank you and have a fantastic Bonfire! Our LCD screen presentation is now live opposite Lewes Train Station. Visit us or call us on 01273 470000. 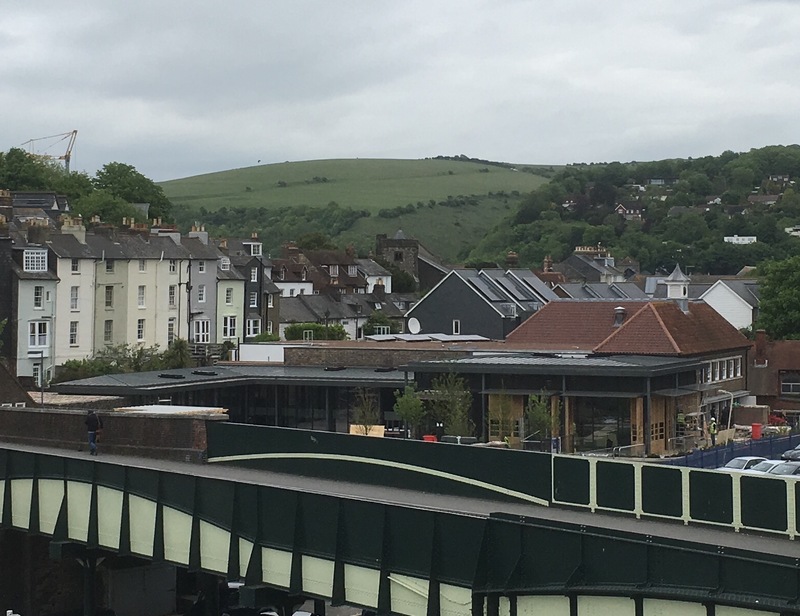 Our new LCD TV has gone 'live' opposite Lewes Train Station - it's a modern and convenient way to keep Lewes residents and visitors up-to-date with the latest offers & promotions available. 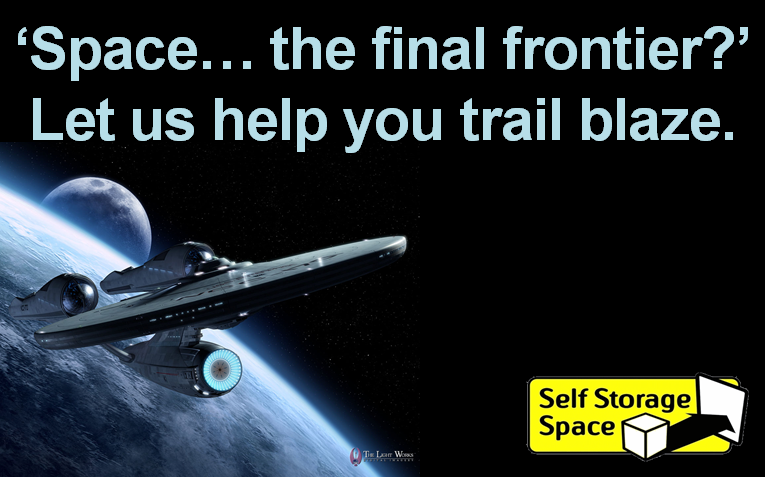 Our Star Trek slide has proved very popular with commuters and local 'Trekkies'. Trevor said "i store all my Star Trek and Dr Who memorabilia, antiques & collectibles at Self Storage Space in Lewes - naturally I love this presentation slide". Overrun with toys or tools? Self Storage Space in Lewes can help parents and carers get more space in their homes. 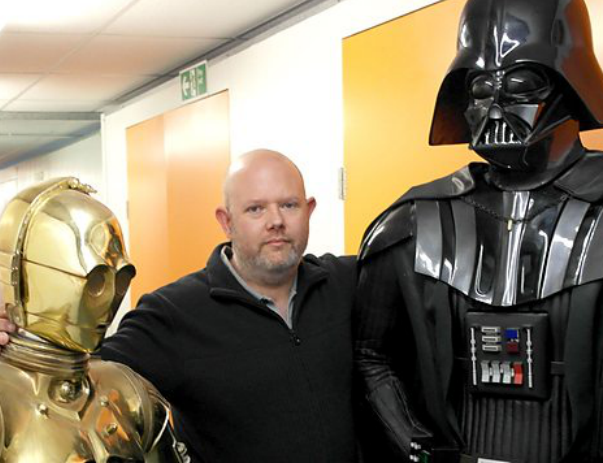 Andrew Gill, Director, Self Storage Space in Lewes said "Children's toys consume a huge amount of living space. Property in Sussex (especially Brighton or Lewes) is so expensive - a spare room or dedicated play room is a luxury few parents can afford. A self storage unit is a very cost effective way of getting more space in your home. It's not just toys, DIY projects require bulky tools, a secure storage unit is the perfect way to get your living space back". Self Storage Space opposite Lewes Train Station has a range of storage units available. We're about 10 minutes drive from Brighton too. Please visit us for a tour with our friendly sales staff or call us on 01273 470000. 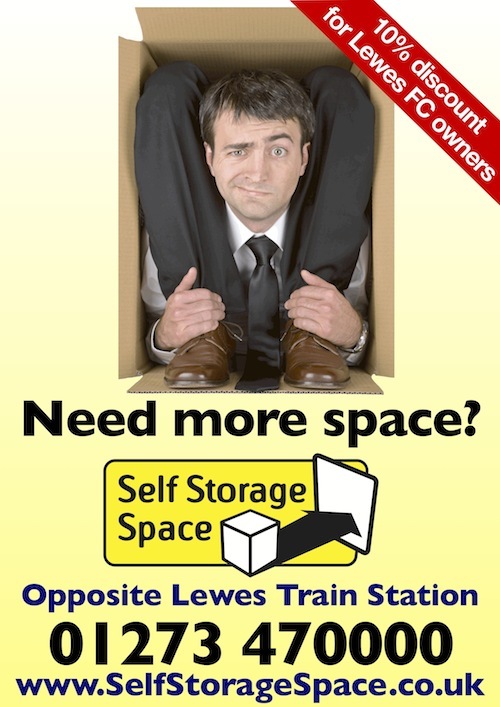 Self Storage Space in Lewes is proud to announce the launch of a new poster campaign. The posters will be distributed throughout Sussex including the 'Home Stand' at Lewes Football Club. Andrew Gill, Director said "The posters stand out in an increasingly competitive marketplace - they will attract more customers to our family run business". Thanks go to Lewes FC and East Web in Brighton for their printing expertise. If you haven't heard about Mumford & Sons playing in Lewes on 19th & 20th July 2013 then you must have been living under a rock! We're extremely excited that such a high profile, popular and talented band have chosen to play in our little town. It's anticipated that approximately 25,000 fans will visit Lewes over the weekend - Self Storage Space is located directly opposite the train station so we're very close to all the action. 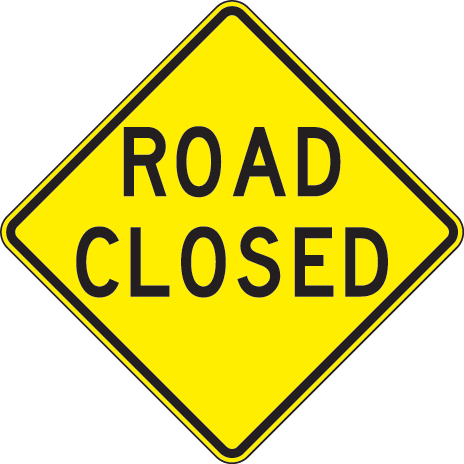 Station Road will have limited access over the weekend. Traffic, parking and taxis ranks are expected to temporarily change over the weekend to best accomodate the high volume of visitors.